Shonda Rhimes, one of the best-known producers in television, is making the leap from ABC to Netflix. And the timing could not be more significant. Rhimes' existing hit shows like "Grey's Anatomy" will keep airing on ABC. But she will develop new shows exclusively for the streaming service. This is what's known as a production deal in Hollywood. Right now the Shondaland production company is affiliated with ABC Studios. But Rhimes and her producing partner Betsy Beers will move Shondaland to Netflix, where they will conceive "new series and other projects," according to an overnight announcement by Netflix. Rhimes' biggest shows -- "Grey's Anatomy," "Scandal" and "How to Get Away with Murder" -- already stream on Netflix in various parts of the world after premiering on ABC. Netflix wants Rhimes' future shows premiering on its streaming service, giving families even more reason to sign up and stay subscribed. Rhimes said in a statement that she was looking for an "opportunity to build a vibrant new storytelling home for writers with the unique creative freedom and instantaneous global reach provided by Netflix's singular sense of innovation." She said "the future of Shondaland at Netflix has limitless possibilities." Netflix is no doubt paying a huge sum of money to poach Shondaland. But the terms of the multi-year deal were not disclosed. The Wall Street Journal, which broke the news, called it "the latest twist in a battle between Disney and Netflix for entertainment-industry supremacy." That's because just last week Disney (DIS), which owns ABC, confirmed it will let its existing deal with Netflix (NFLX) expire in 2019 and go its own way by launching Disney-owned streaming services. Others in Hollywood are plotting similar moves, entering more direct competition with Netflix, which is by far the biggest streaming service. 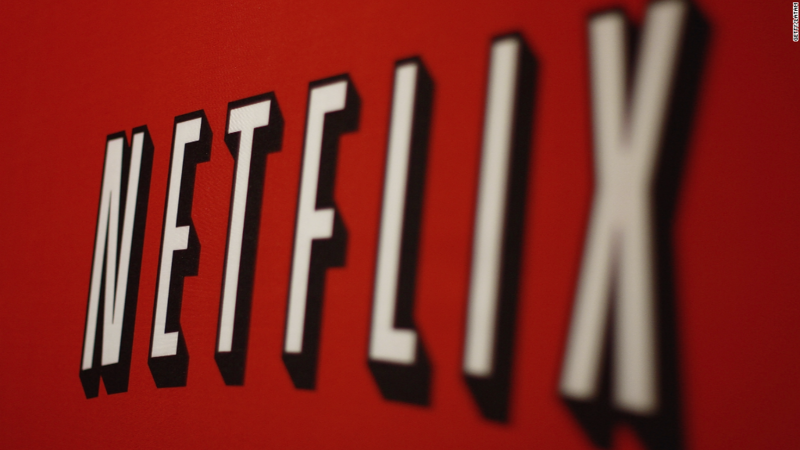 Part of Netflix's plan is recruiting A-listers like Rhimes to make exclusive shows. Shondaland has had some misses along with hits. "The Catch" and "Still Star-Crossed" both failed to gain enough of a following on ABC. But "Grey's Anatomy" is one of the tentpoles of the network. It launched more than a decade ago and led Rhimes to take over an entire night of ABC's prime time lineup. "Scandal" is coming to an end on ABC after one more season. But Rhimes and Beers have a "Grey's Anatomy" spinoff in the works for ABC. "I'm proud to have given a home to what have become some of the most celebrated and talked about shows on television," ABC Entertainment President Channing Dungey said in a statement reacting to the Netflix news.